Nothing, concludes Tobey. Perhaps “in a decade or so,” he suggests, the American government will become re-interested in the question. In 10 to 15 years the central provisions of the deal will fade away and Iran will be free to maintain unlimited inventories of centrifuges and low enriched uranium — reducing the metric of breakout time so cherished by the administration from 12 months to several days. Tehran’s reluctance to comply with its obligation to provide a complete and correct declaration today is compelling — although not dispositive — evidence that it continues to harbor nuclear weapons ambitions, which it will return to in the future. The political fight over the Iran deal is over. It will be implemented. America and her allies, however, must join together quickly to prepare for the day in a decade or so when this question will again be upon us. It is unfortunate that American leadership is unwilling to “join together quickly” with its allies on the question. Our allies in South Korea, whose pariah neighbor is one of Iran’s benefactors in its search for nuclear weapons and the ballistic missiles to carry them, is clear on the fact that Iran is already cheating on the deal. Our allies in Israel, to whose destruction Iran’s government pledges itself on a regular basis, can see that Iran is undermining the United States on every front touched by the deal. Meanwhile, Iran’s government is able to use the fig leaf of possible future compliance with the deal to influence the American Congress. 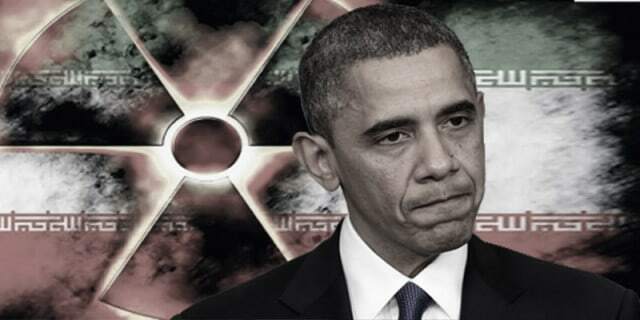 By threatening to withdraw from the deal if Congress does not interpret the deal the way that Iran’s government would like it to interpret the deal, Iran is calling a tune to which it hopes the American government will dance. It is very much encouraged in this because its provocations, including ballistic missile tests in apparent defiance of the UN Security Council ruling enacting the deal, have gone completely unanswered by the Obama administration. The Post & Courier worries about the absence of any American response to these provocations. Mr. Kerry knew all along that Iran’s leader was being deceptive, but decided not to confront him about it in hopes of getting a verifiable agreement on Iran’s peaceful nuclear activities. That was a risky decision, and it could backfire. 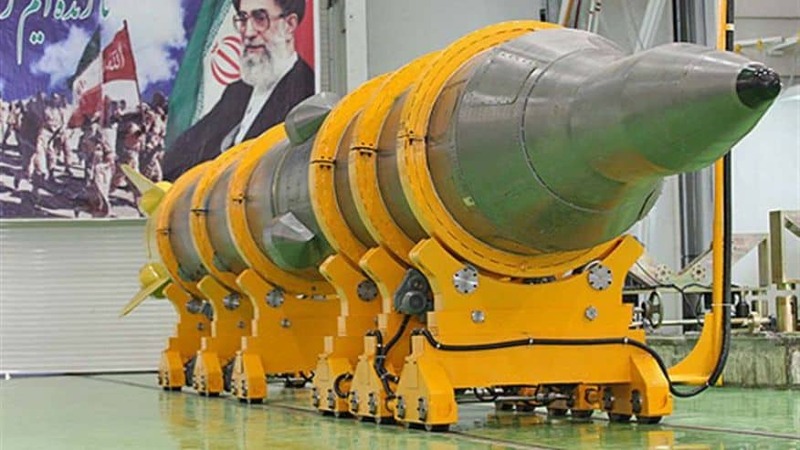 Iran’s refusal to discuss the past and its continued development of missiles that only become an effective threat if they have nuclear warheads is bound to alarm those Mideast nations worried about Iran’s aggressive behavior. Some wealthy nations, like Saudi Arabia, may decide to follow Iran’s example and develop the capacity to make nuclear weapons without publicly declaring the intent to do so. That could lead to nuclear proliferation in a very unsettled region. And Israel is unlikely to be persuaded that it can trust a wealthier though still aggressive Iran. These are the outcomes the Iran deal is supposed to avoid. These are respectable voices, scholars and journalists both from America and from American allies across the world. The Obama Administration seems intent upon ignoring their concerns.